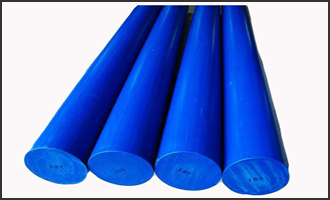 Kosin's rods are made of tough, crack-resistant, and abrasion-resistant polyurethane, which lasts significantly longer than conventional rubbers and plastics. 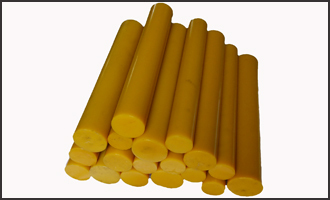 We provide polyruethane rod, with custom diameters, lengths, hardness, and colors with little or no tooling costs. By producing our products in custom sizes, Kosin also eliminates waste from drop-offs which saves costs for the customer.